Our Award winning Panoramic Mega Full Island Tours is a must do. 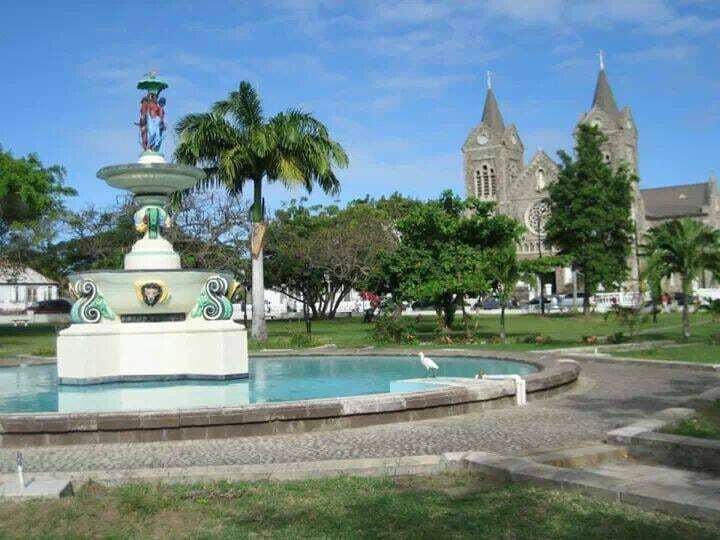 Whether you’re in port for the day or visiting us for a few days, come with us to the following must see points of interest: National Museum, Berkeley Memorial, Independence Square, various churches on the island,The Birds Nest, Bloody Point, Carving Of De Rocks, Wingfield Plantation the Old Ruinings and the start of the rainforest. 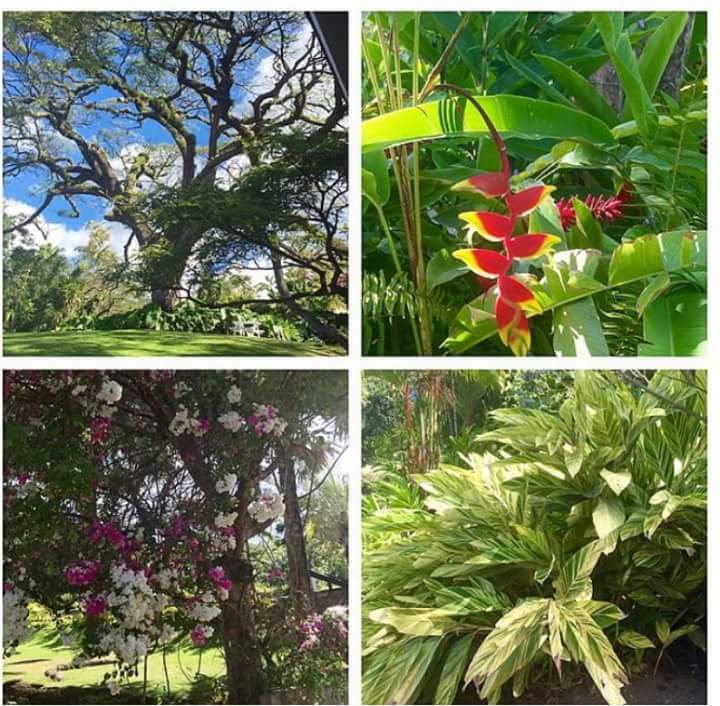 Stop at the Botanical Gardens at Romney Manor – home to the Caribelle Batik. Onward towards the Historical Brimstone Hill Fortress, the only UNESCO world heritage site in the Caribbean, then to the Black Rocks with some amazing rock formations. Ending with the trip to the the Southern Peninsular, where the breathtaking view of the Atlantic Ocean is on your left and the Caribbean Sea is on your right- a site not to be missed. Tour duration: 3.5 to 4 hours. This Island Tour is short and sweet, but still includes all the island’s must see points of interest, like City Of Basseterre, Drill Hall , Independence Square, Historial Churches , War Memorial , Birds Nest, Bloody River, Carvings Of the Rocks, Old Ruin Plantations, through the Rainforest, the Botanical Garden, Romney Manor, Caribelle Batik , then unto the Historic Brimstone Hill Fortress, World Heritage Site, finally to the South-East Peninsular , where the Atlantic and Caribbean oceans meet. This tour includes all of the above except for the Black Rocks. This option includes all of the following island’s points of interest: The City of Basseterre , Independence Square, Churches , War Memorial, Birds Nest and Bloody River, Carving Of the Rocks, Old Ruinings Plantation , Botanical Garden , Romney Manor, Caribelle Batik, then to the South-East Peninsular – where the Atlantic and Caribbean Oceans meet. This tour does not include Brimstone Hill Fortress or the Black Rocks. Stroll through the city of Basseterre, where we will visit the site of the first company, the old village of Irish Town, and learn the rich history about our Pall Mall Square (present day named the ‘Independence Square‘) where slaves were once sold upon arrival to the island, and goods were exchanged or bartered. Visiting the National Museum, the Berkeley Memorial Clock, Piccadilly Circus, the Court House, the Anglican and the Catholic Churches as well. Finally, we will take our time to enjoy the local shops and even a local drink! This hour and a half tour highlights our historical city of Basseterre. We tour the heart of our 17th century fort city, with many of the buildings still standing to this date. Visit the Berkeley Memorial Clock, Piccadilly Circus, Independence Square and the Anglican and Catholic churches. We travel over to the War Memorial, honouring those who lost their lives. 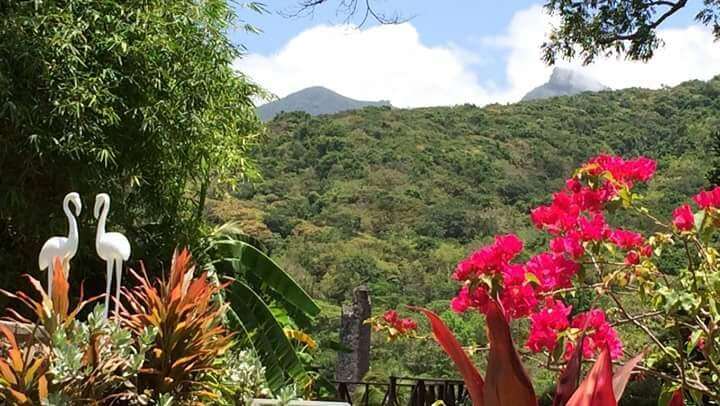 Travel pass Fort Thomas to Palm Court Gardens where we will tour the stunning gardens and take in the breathtaking views of the Southern Peninsular, where we will take in the spectacular view the Atlantic Ocean seen on your left and the Caribbean Sea on your right – a site not to be missed. Have a group or looking for a tour for just your party? Whether it is a large or small group will take them all. Choose the tour, set a time, even throw in a beach break…whatever it is – We got you! Private Tours are available for all of our tours. Prices are set based on the amount of persons or the group for the tour of choice. Please contact us so we can create a tour to suit your needs. Arriving in St Kitts on vacation? Let us take care of all your transportation needs, from the moment you arrive on the island to your sad departure from our beautiful island. We’ll pick you up from the airport, take care of your luggage and take you to your resort – hassle and stress free.